We all know that eSports could be the most unpredictable betting market in the world since upsets are something very common. Every Counter-Strike: Global Offensive fan remembers the huge surprise when Team Spirit managed to eliminate the legendary Swedish team Ninjas in Pyjamas for the CS: GO Major. Having the favorite lose is something that you can see in League of Legends, DotA 2, StarCraft 2, and Hearthstone games very often. Because of that, we are creating the Ladbrokes eSports betting guide, in order to help you in maximizing your potential profit and minimize the risk of losing a “secure” bet. Ladbrokes is a sportsbook with one of the longest histories in the world, dating back to 1886. Founded by the commission agents Schwind and Pennington, the company now has a lot of experience in sports betting. 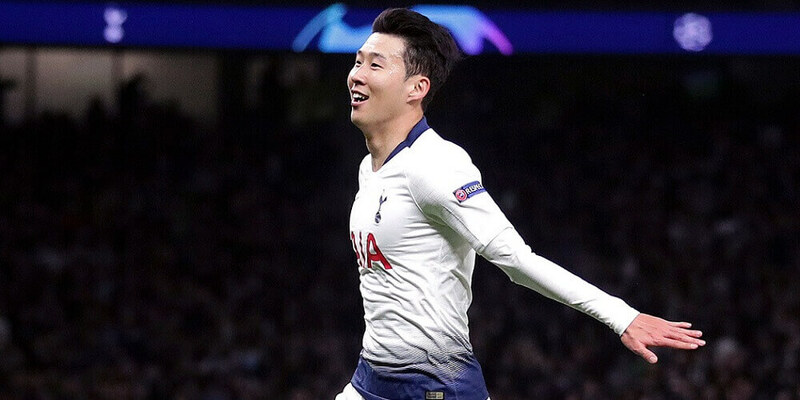 Esports are relatively new to Ladbrokes, but nevertheless, the bookie has some pretty decent odds and varied betting markets for certain eSports games. Register your account at Ladbrokes using the promo code F50. Deposit at least 5 from the relevant currency. You will automatically get a Free Bet equal to your first deposit, up to £50. Esports bettors at Ladbrokes can’t complain about a lack of variety. 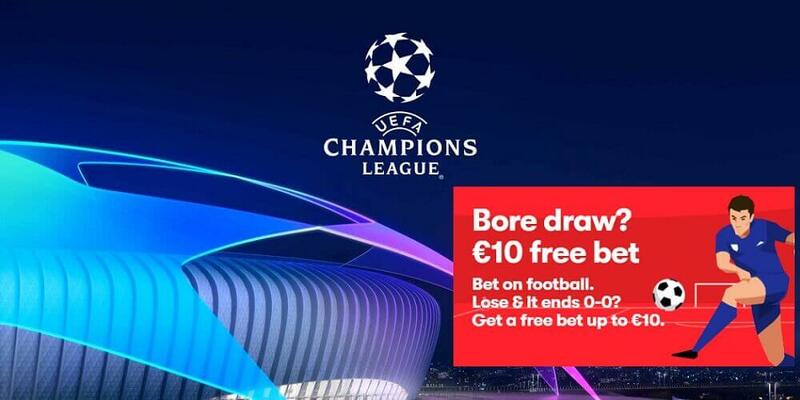 Fans of the MOBAs DotA 2 and League of Legends, along with Counter-Strike: Global Offensive, StarCraft 2, and Fifa 2017 enthusiasts are all able to bet on their favorites at Ladbrokes. Besides the most popular money line bets in which you can pick the winner of the certain matches, you can also place bets on totals, in most cases related to the number of rounds at Counter-Strike: Global Offensive and kills in League of Legends and DotA 2. 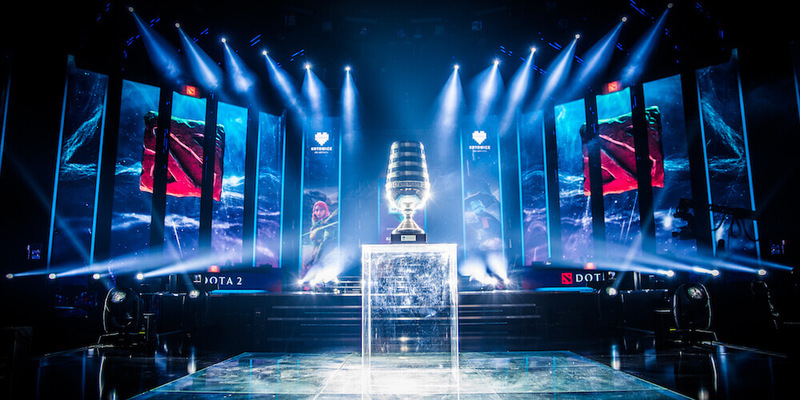 Moreover, you can pick the winner and winning region of the most popular eSports competitions such as the DotA 2 International, Counter-Strike Majors, and League of Legends LCS. 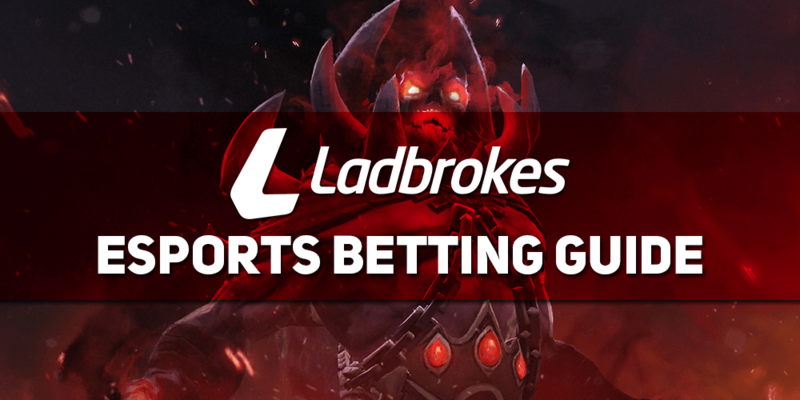 Learn even more information and details at our Ladbrokes eSports Betting Markets special guide, where we unravel the specifics of each market and how to win more from it. In terms of odds, we can’t miss the bookmaker’s margin. And why is that so? 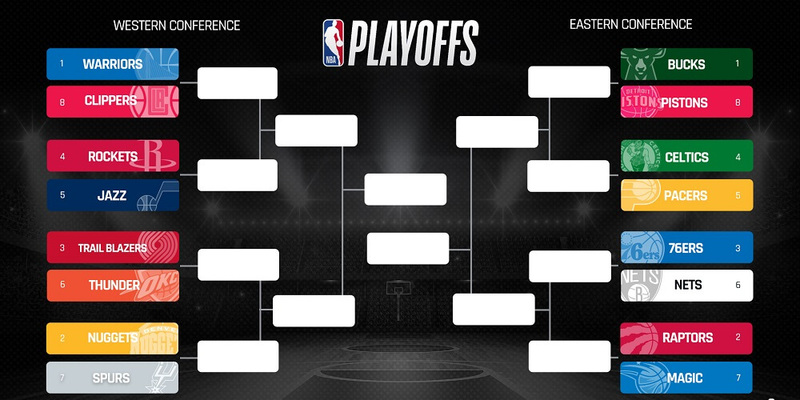 The sportsbook or bookmaker’s margin is the main ranking factor of the odds quality. If the margin is a high amount, it can eat your potential profit, especially in cases where you choose multiple rather than single bets. There is a specific way to calculate the margin and know how much the sportsbooks win every bet. Deposits and withdraws are one of the most important aspects of betting. It is always good when you can easily add and refund money from your account. Usually, Skrill or Neteller offer you the fastest available cash outs – in a few hours. On the other hand, if you are withdrawing money to your bank account, the delay is around 5 days. The good news is that all of the popular payment methods are available. Bank transfer, Paypal, Neteller, Skrill, and credit cards are all available for you at Ladbrokes. Last but not least, you can deposit and withdraw in the company’s local betting shops. More details are available at our special Ladbrokes payment methods guide. We hope you enjoyed the Ladbrokes eSports betting article, and now it is up to you to start maximizing your profit, thanks to this additional betting knowledge.